Doctor Who Up & Paper Airplane Tees!!! 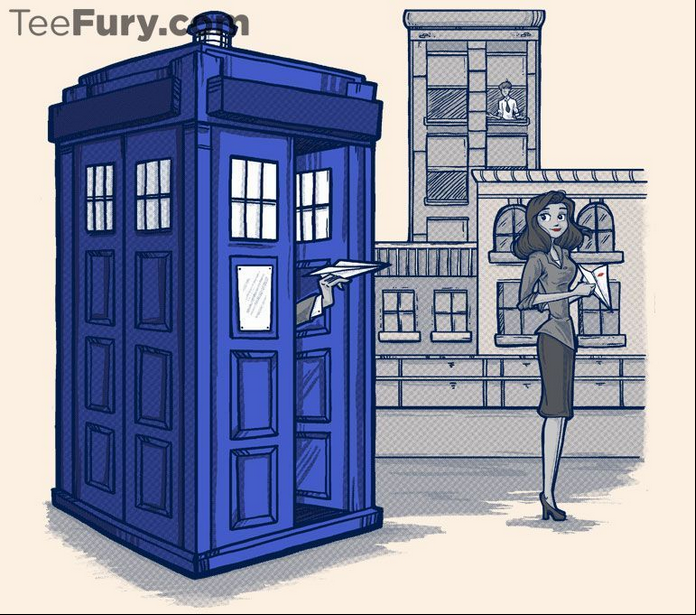 You are here: Home / Genre / Doctor Who / Doctor Who Up & Paper Airplane Tees!!! 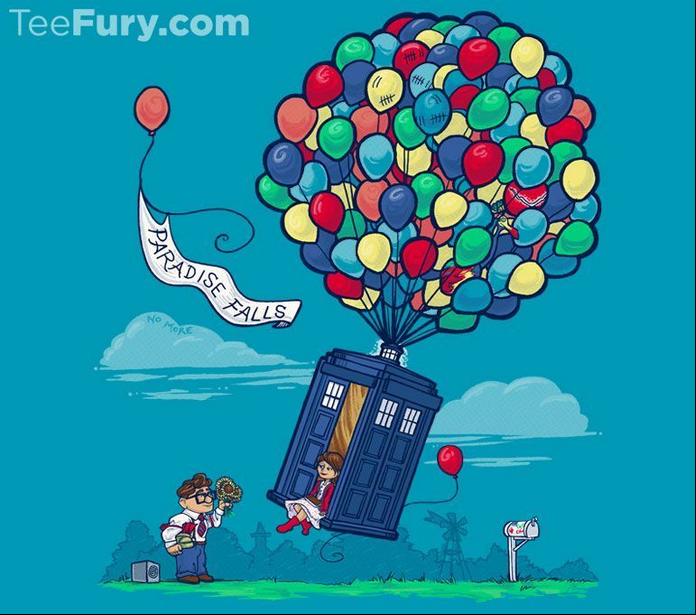 There are more great Karen Hallion Shirts on sale at TeeFury for just $11! I am in awe of her talent and love her designs. Come along, Carl comes in Powder Blue, Turquoise, or Silver and of course you can order them for men, women, or children! Paper Who comes in Cream, Silver and Powder Blue for men, women and adults too! 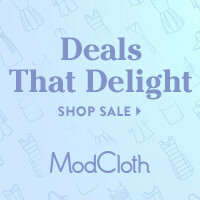 This is another 24 hour sale so don’t dilly dally! If they are offered later, they may be more! So which shirt do you like more? I find them both fabulous! and. So lets say you go the line I did and you are hunt to create suspect sayings on shirts（Abercrombie & Fitch Flip Flops ）.